Secure SMTP email hosting services. When we design and build a new website for you and the site is hosted with us, we will provide you with an email hosting account that uses a web-mail interface, rather like Gmail or Hotmail. 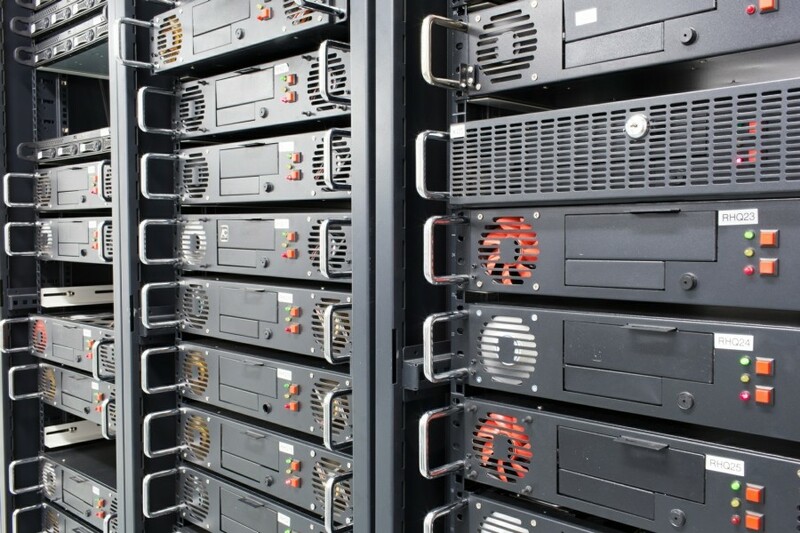 We can also provide you with the necessary details to allow you to send and receive email using a proprietary product such as Microsoft Outlook, but please be aware that in order to send mails with the full e-mail address above, your internet service provider (ISP) must offer an out-going SMTP (Simple Mail Transfer Protocol) service. In our experience, very few ISP’s add this as standard to a normal internet connection. 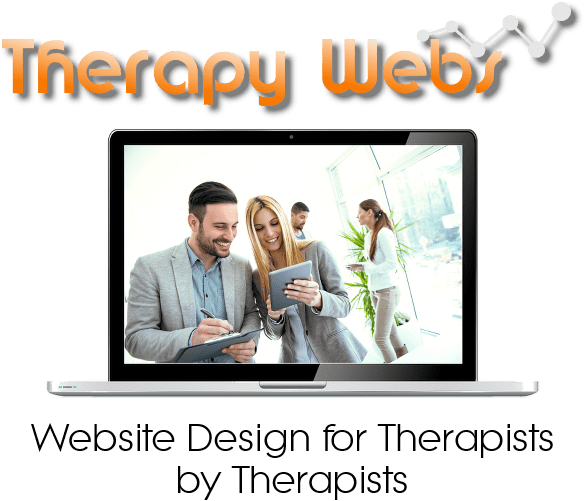 If your provider does NOT provide this facility, then Therapy Webs can offer a Secure SMTP email hosting service for just £49 per year, renewable annually. With this service you will be able to purchase a product like Outlook and use it to both send and receive all your emails without the need for the web-mail facility.